The NEW Vegas 2018 by North Kiteboarding. 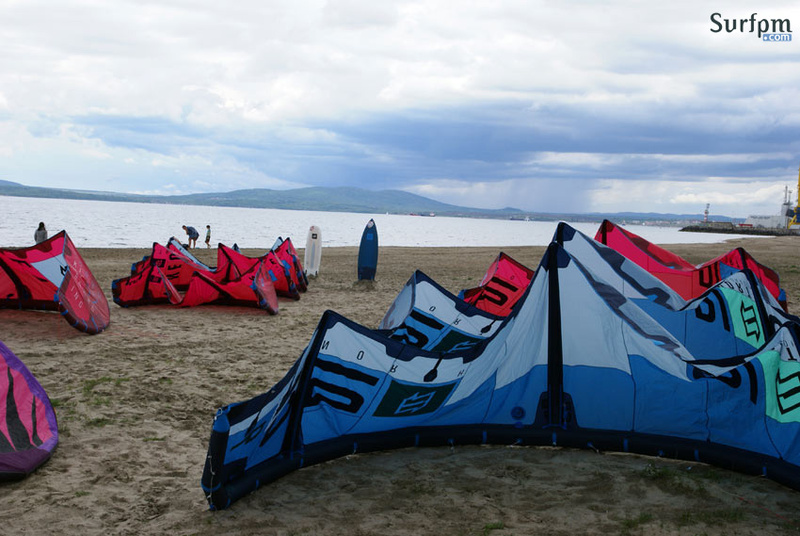 If you want the best performing C-kite on the market, the choice – Vegas 2018. 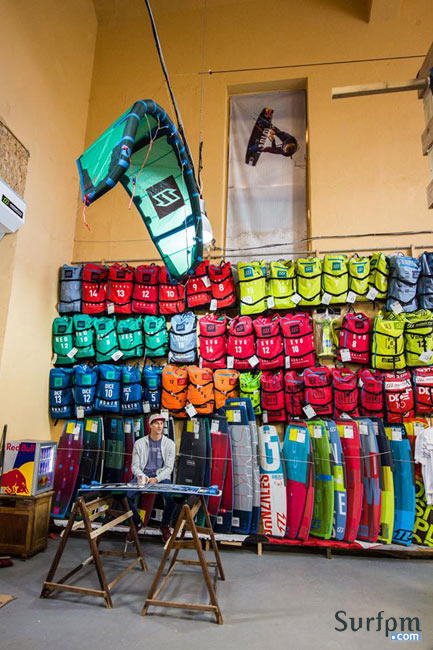 Last week we opened our new, even bigger kite& widnsurf equipment store, the new address is Bulevard “Stefan Stambolov” (next to Technopolis), Burgas. 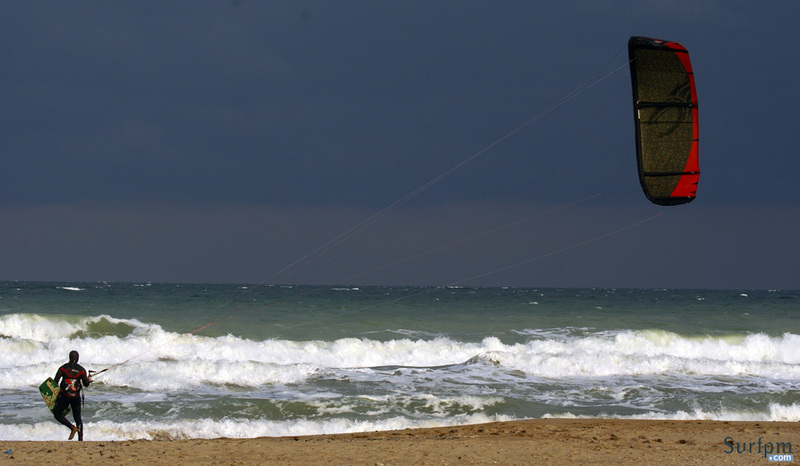 Time was not with us, it was raining almost ​the whole​ day on Saturday, but that did not prevent the presence of many people who like kite and windsurfing, among the guests were representatives of RRD and Prolimit. 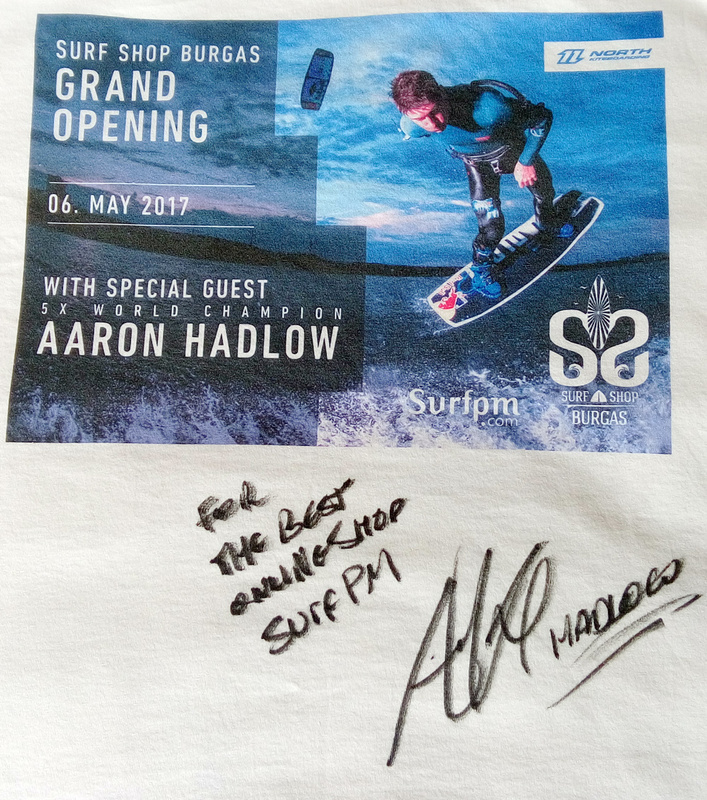 The special guest at the ​​inauguration was the 5-time world kitesurfing champion Aaron Hadlow – North Kiteboarding (wikipedia biography). 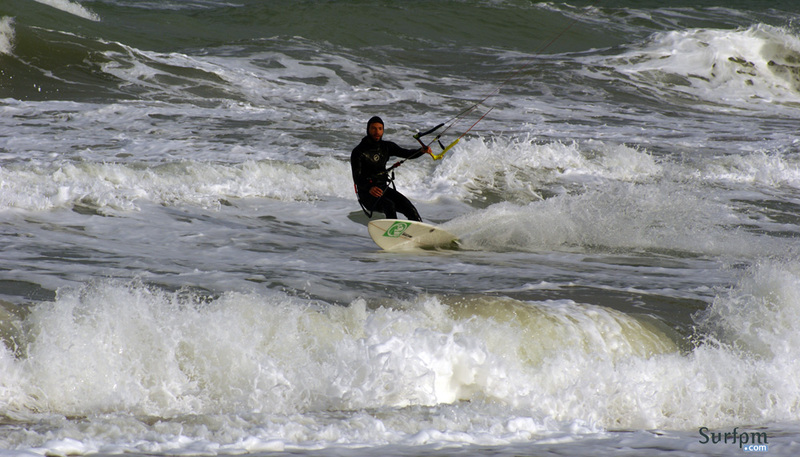 On Sunday, the day began with sunshine, and by midday the wind grew stronger, Aaron Hadlow made a long session with his North Vegas 13 and showed some very nice kite surfing tricks and numerous h​andle​-passes. From Aaron Hadlow’s stay in our town, we understood that he is quite modest for a star of his rank, and very friendly to all his fans who came from all over the country to see him. 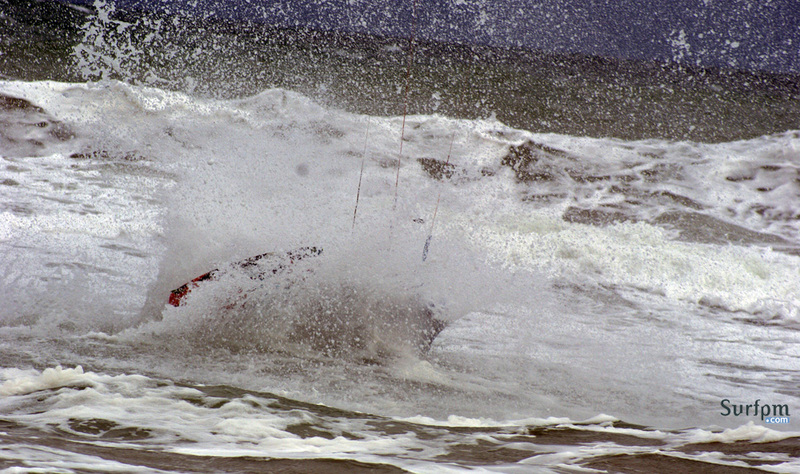 In the coming weeks we hope to get an interview from Aaron Hadlow for SurfPM. 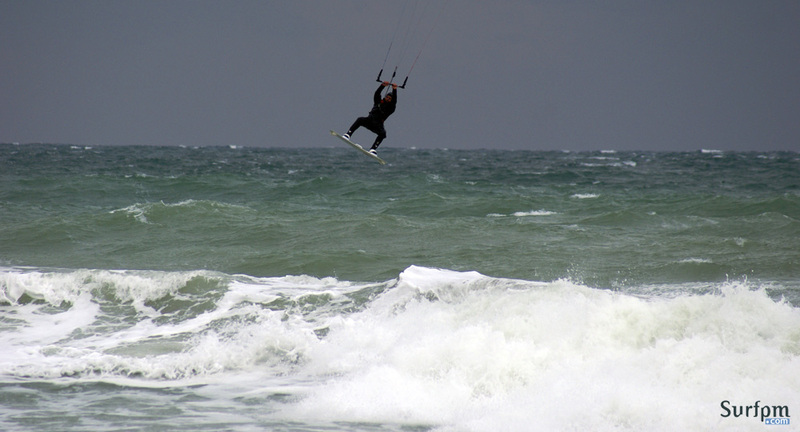 You can also buy surf products of Core Kiteboarding, Cabrinha and Carved Customs from our Surfpm online store. 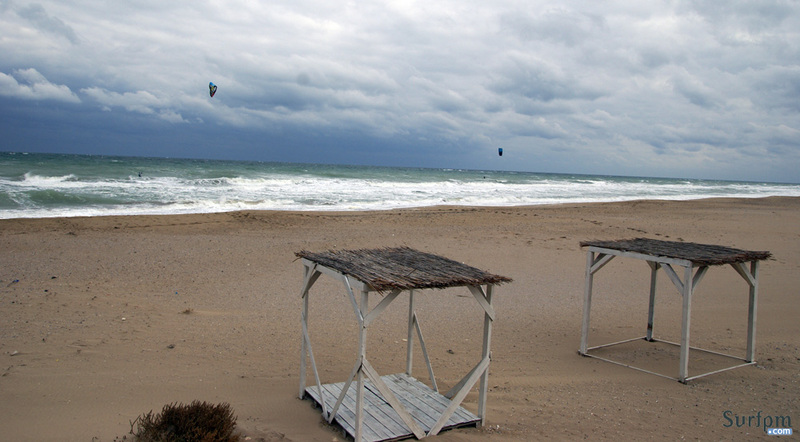 Last week the third Kitesurf Challenge on Gokceada island, Turkey, organized from Volkite Kitesurf Scool, took place. 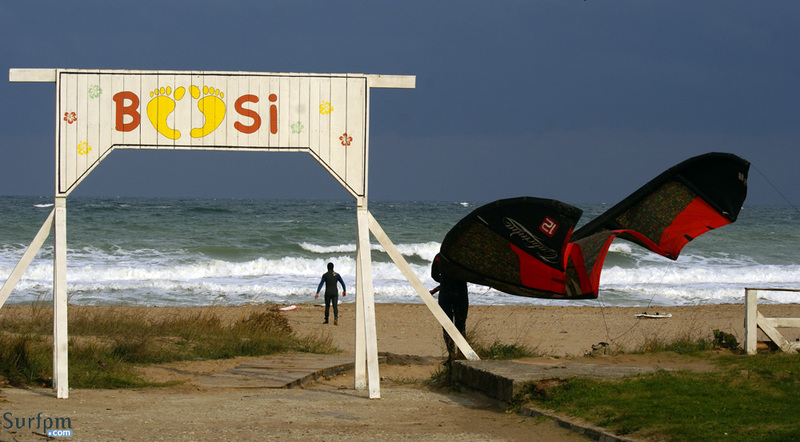 The short video shot during the laps competition start on the East side of the island was kindly granted at our disposal from Stanislav Mateev. 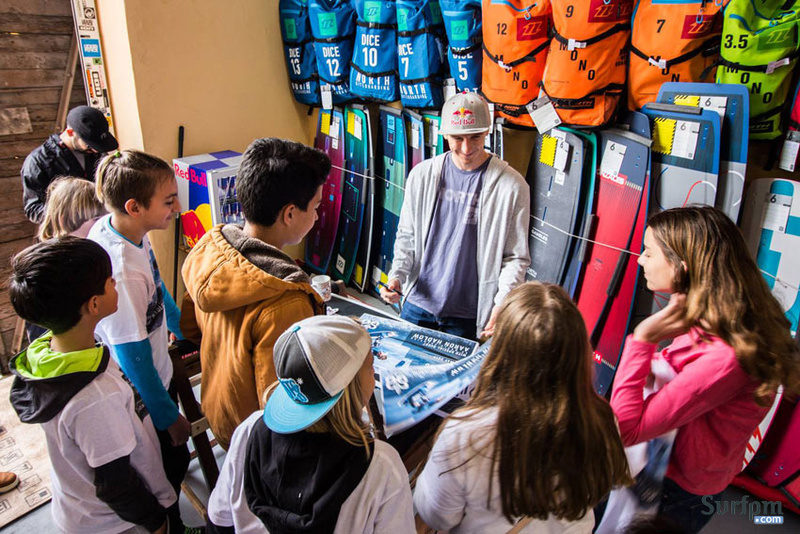 SUP Hydro Foil – This is the future! 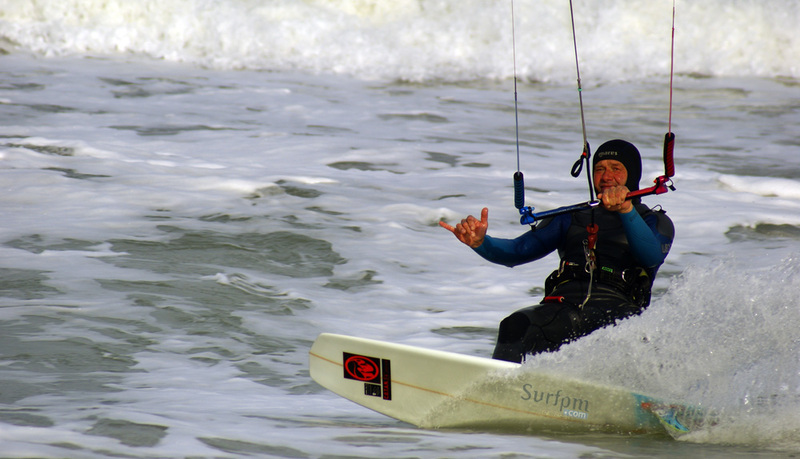 For nearly ten years hydrofoil conquered almost all surf sports, first walked through the surf, Laird Hamilton is one of the legends in this sport who spent a lot of time on this innovation and filmed many videos riding big waves with surf-hydrofoil. 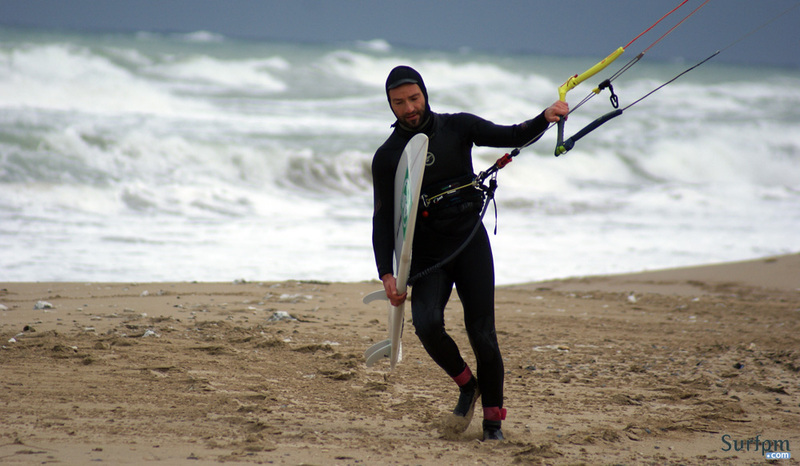 Then the hydrofoil and passed through kiteboarding – many kiters fans of cross-race have followed the new fashion, also many hydrofoil competitions have been organized already. Some even try freestyle tricks and megaloops, but for us it seems like jumping with a wardrobe ;), everyone chooses what gives him more adrenaline, though. 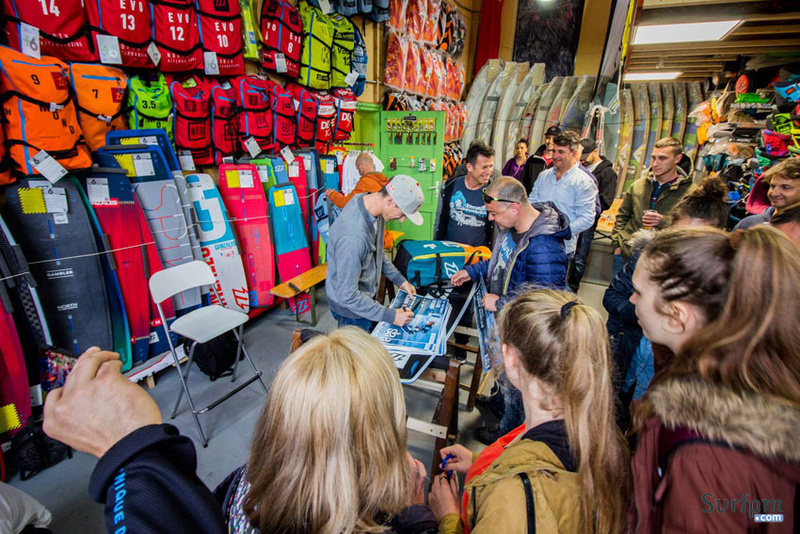 A few months ago we saw the first attempts of windsurf foil, but at the end of last week we saw something very different: Naish’s paddle hydrofoil. It’s soooo different and impressive like seeing the hoverboard of Lexus, but on water. 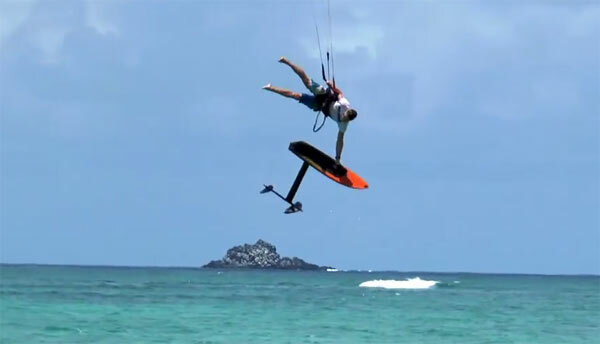 In the video you will see how the 6-time world champion Padle Kai Lenny Downwind SUP Hydro Foiling super elegantly and as if with no gravity moves above the water with innovative Padleboard foil of Naish. 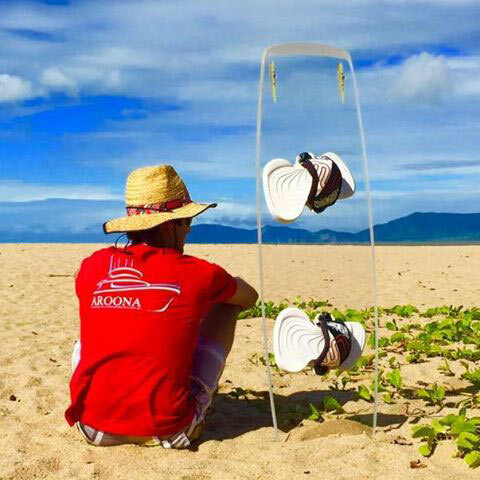 To stand above the water the new foil paddle-board does not need very large waves, making it very attractive for all fans! 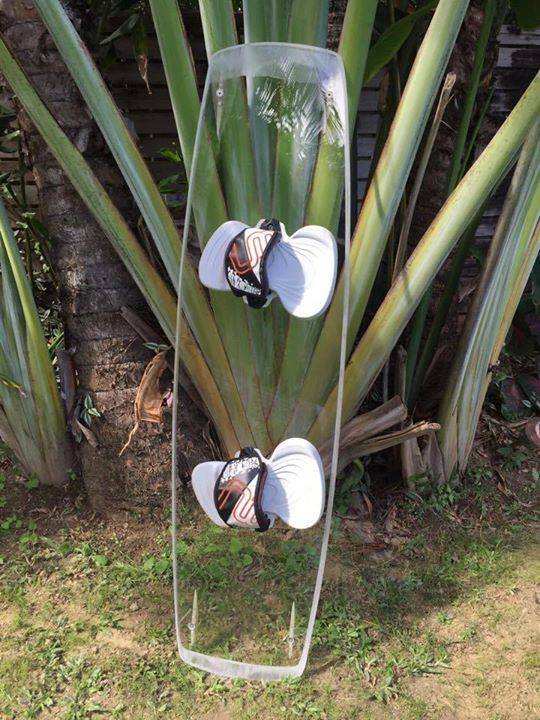 We expect in the near future this to be a top seller in stores for surf equipment, at a reasonable price of course. 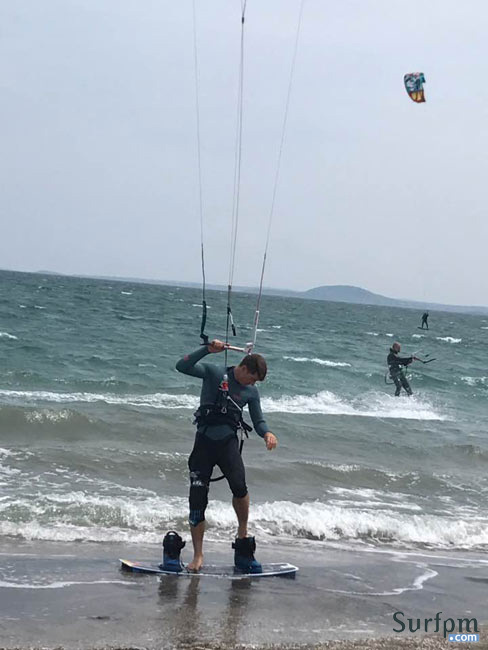 For 15 years, since kitesurfing became famous, we saw all sorts of designs and models of boards, even the last 2-3 years we see foil-kite more often, but we have really dreamed to try an absolutely transparent board (see Makboard Clear Snowbaord). This is already a fact, made for Aroona KTR, only pads and straps are not transparent. 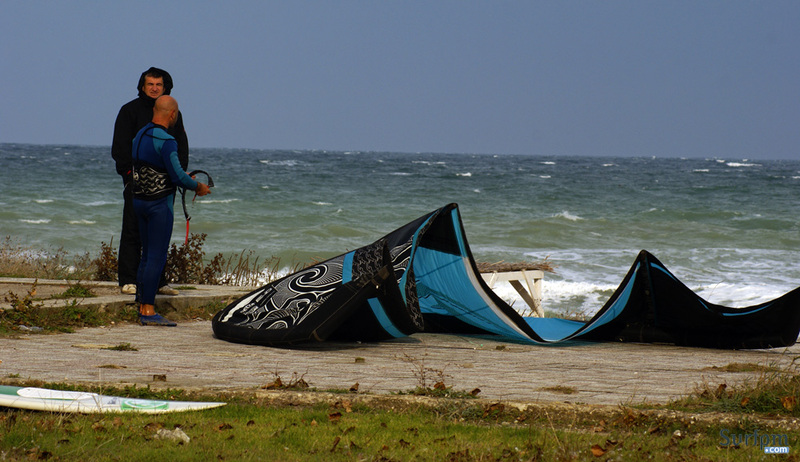 If you ride such a kiteboard, the feeling will be like without board, the only disadvantage would be if you ride in rough seas with big waves – once you miss it, it would be very difficult to find it. 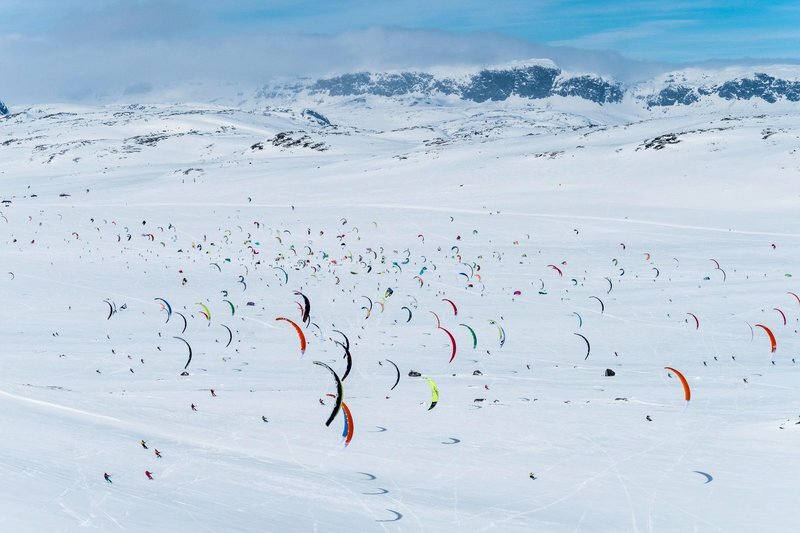 Most kites gathered at one place can be seen only in RedBull Ragnarok (Hardangervidda Norway) competition. 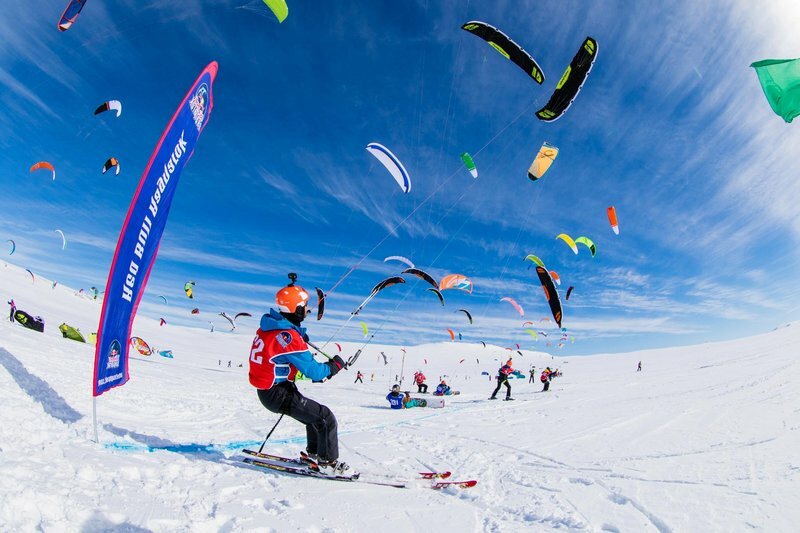 Last week more than 350 competitors participated and for two days they nominated the King and Queen of snow kiteboarding. 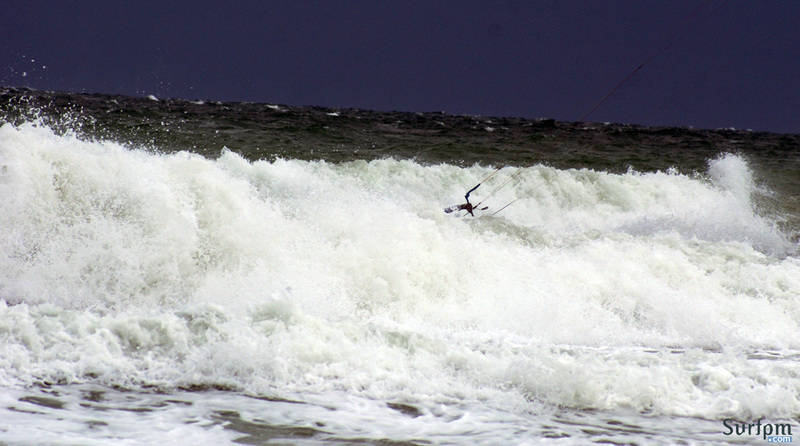 Best time for the 5-lap distance was 4.30h and from all the snowkite riders only 22 managed to pass the final line. 350 kites in the sky is surely an impressive view! It was time for someone to make a good visualization of the weather. 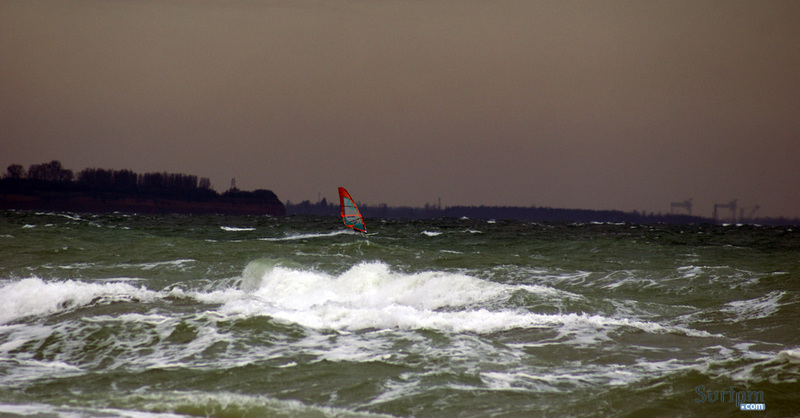 The new website Windyty looks like website from the future when compared with windfinder, windguru and similar. 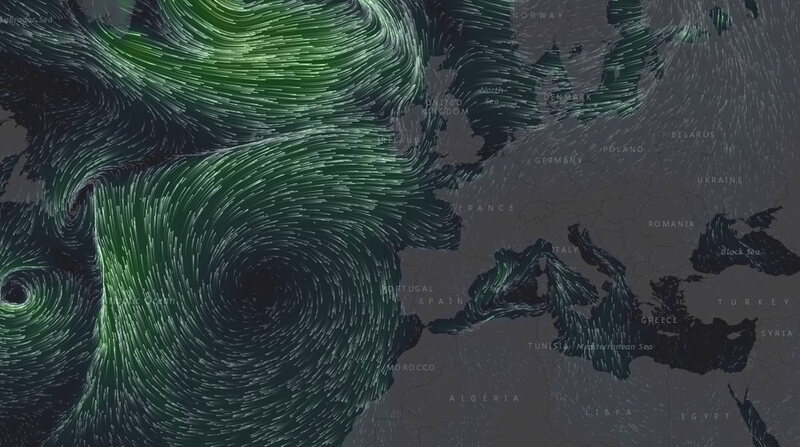 Like most sites for weather forecasts and wind Windyty also takes the data from NOAA, but shows them with fantastic animation across the globe. 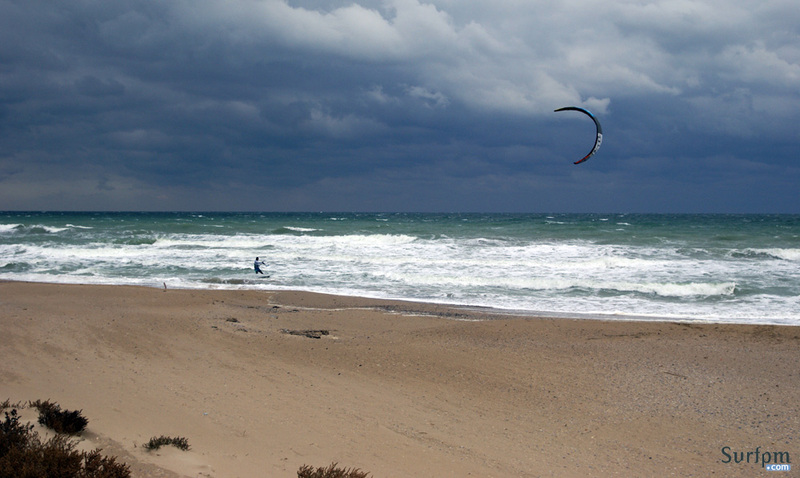 Cards that you can see are 5: for cloudiness, temperature, air pressure, raininess and most importantly for all kitesurfers, windsurfers and surfers – the wind. 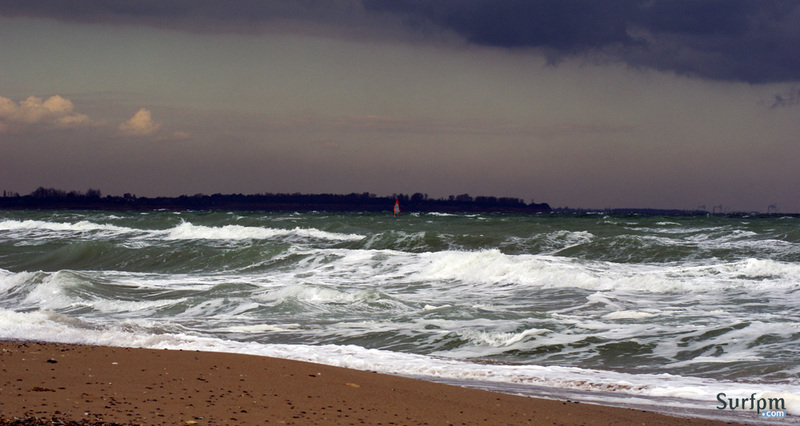 Forecast that loads is for 14 days and from the option for height you can see what the wind will be up to 13.5km range, but surfers are most excited by the wind on the ground, so the surface is marked by default. Another interesting option is that there is a click map forecast and when you select the location for surfing except opening a detailed forecast, it also displays all available webcams near the spot. Windyty fully deserves a place in your bookmark, the developers of this wonderful website launch mobile application for Android (and hopefully soon Iphone). 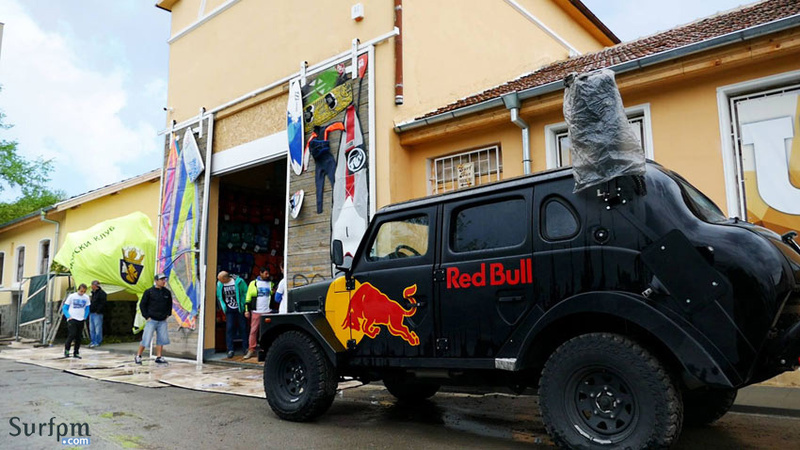 Enjoy this action clip from the Red Bull King of the Air full of epic kiteboarding! 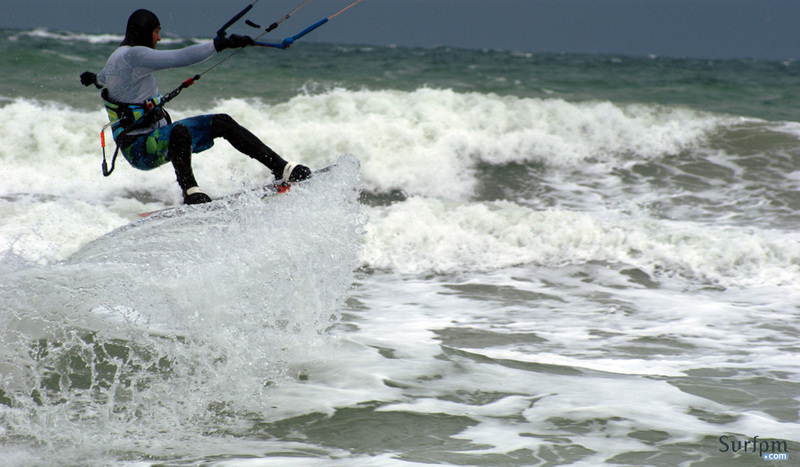 anilsharma6143 on SUP Hydro Foil – This is the future! Enter your email address and receive notifications of new posts and great discounts.